Product prices and availability are accurate as of 2019-04-17 18:28:48 UTC and are subject to change. Any price and availability information displayed on http://www.amazon.com/ at the time of purchase will apply to the purchase of this product. You will get total 1040 strips of various sizes. Details are as follows - 1. 3mm (approx. 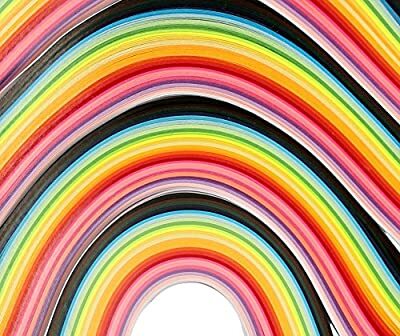 1/8 inch) width, 380mm length, 260 Paper Stripes, 26 colors 2. 5mm (approx. 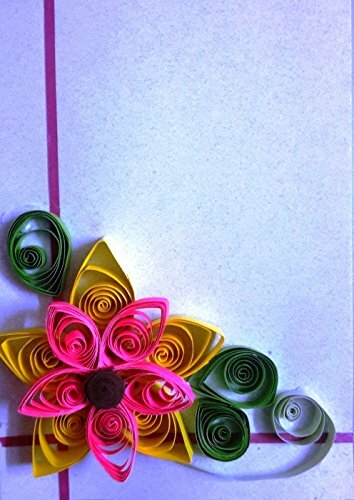 0.2 inch) width, 380mm length, 260 Paper Stripes, 26 colors 3. 7mm (approx. 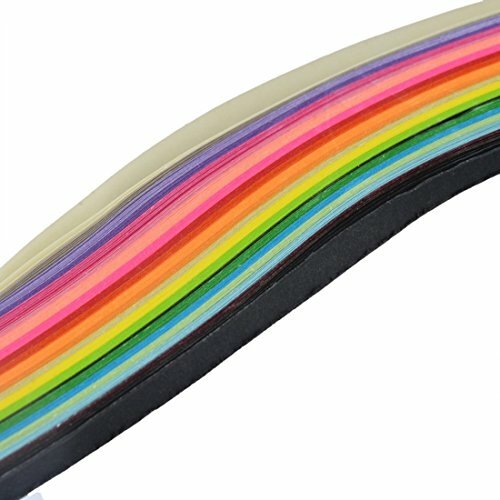 1/4 inch) width, 380mm length, 260 Paper Stripes, 26 colors 4. 10mm (approx. 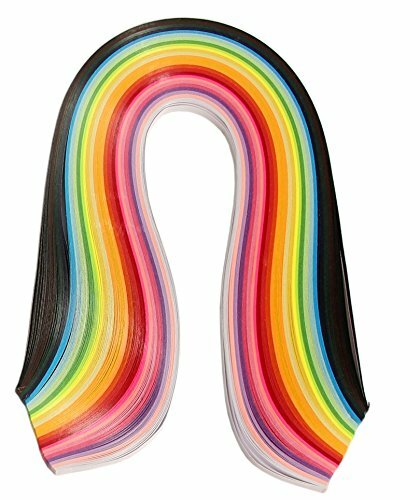 0.4 inch) width, 380mm length, 260 Paper Stripes, 26 colors This set is good for creating quilling projects. 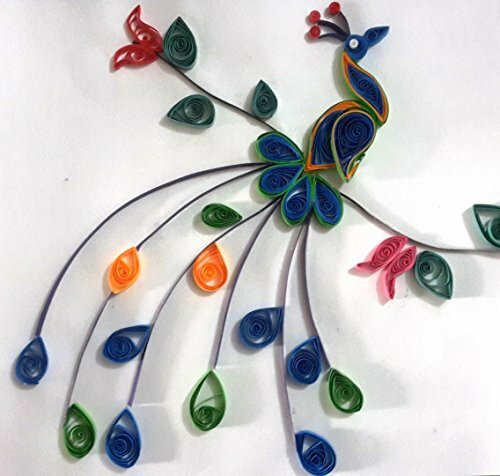 Quilling paper strips - 1040 strips in 4 packages Quilling strips width - 3mm,5mm,7mm and 10mm Quilling strips length - 38 cm Quilling strips color: total 26 colors (same as the description picture showed) You can decorate your home, classroom,shop and birthday party.